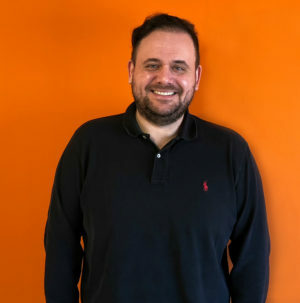 Tech company Learning Pool, leading provider of online learning for global organisations, is delighted to announce plans to create new jobs throughout the UK with the launch of 20 exciting roles. 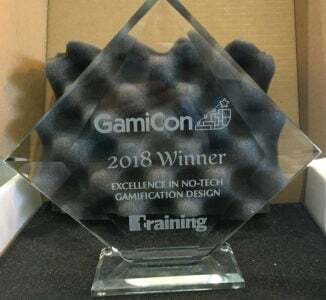 Training Industry gives top honors to AllenComm for their innovative gamification learning solutions. 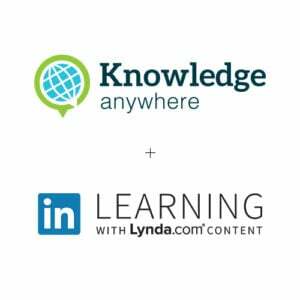 Knowledge Anywhere LMS customers can now offer their learners access to the LinkedIn Learning course library from within their LMS. 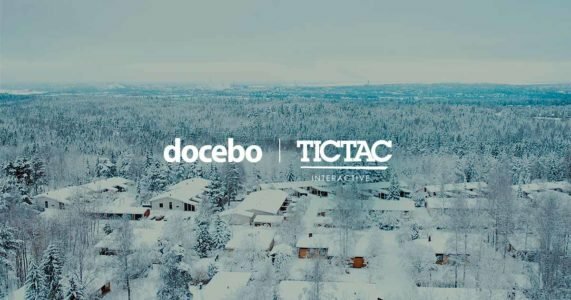 To try to bring clarity to the confusing and increasingly complex world of Learning Management Systems (LMSs), eLearning Industry, is offering online advice and guidance to those considering buying a customer training LMS. 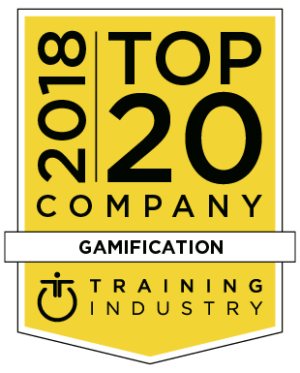 LEO Learning recognised for providing top-of-the-line gamified training services and technologies to boost learning and business impact. 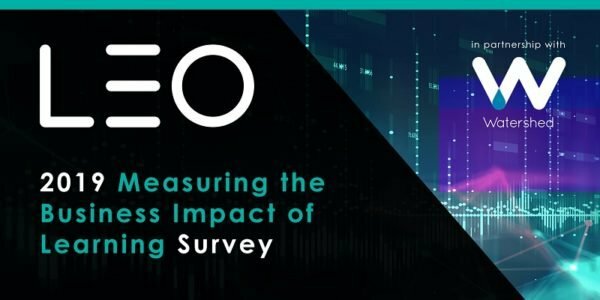 Third annual LEO Learning and Watershed survey aims to benchmark industry progress in measuring organisational Learning and Development. 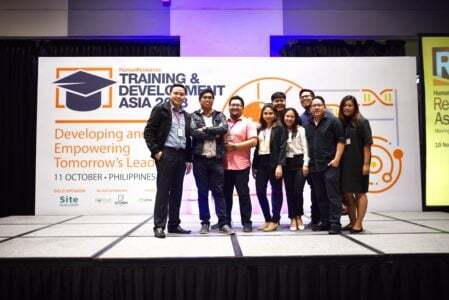 The company took home top honors in the Leadership or Skills Development Solution Provider of the Year category. 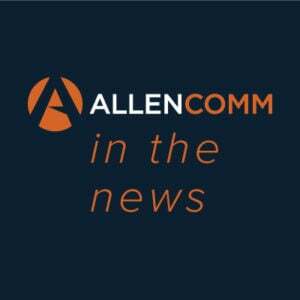 The network-based media and publishing company, eLearning Industry, has revealed eight key questions that all buyers of extended enterprise LMSs need to have answered satisfactorily to help them through the selection process. 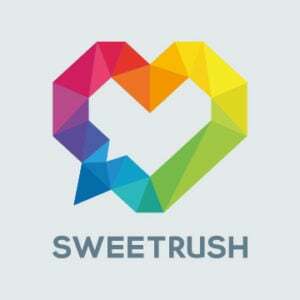 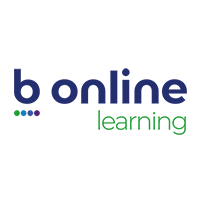 B Online Learning, an experienced learning company today released their Software-as-a-Service (SaaS) learning platform, Birch at DevLearn.